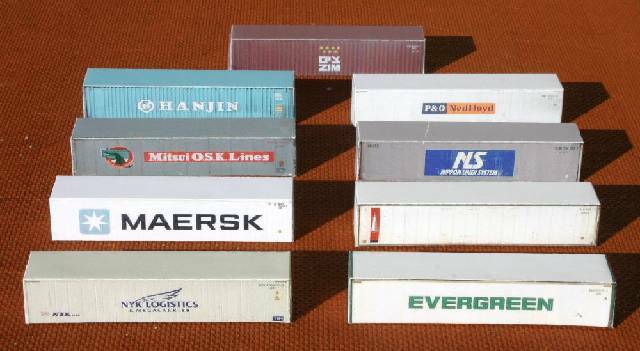 ﻿ Free printable HO Scale Shipping containers & cargo containers for model trains. and set your printer on high quality printing. 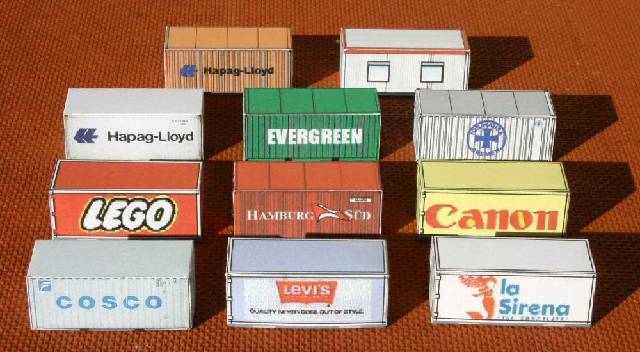 All HO scale printable shipping containers are all free to download and share with your friends. Click on the PDF File icon links below to open the file. Left click on the PDF file icon in order to open the file. Right click on the PDF file icon and select save target as to save the file in your computer.. Printable HO scale Railroad Structure templates that you cut out and fold to build your model and includes instructions for folding your model..
All HO scale printable Railroad Structure are all free to download and share with your friends. Click on the PDF File icon links below to open the file.